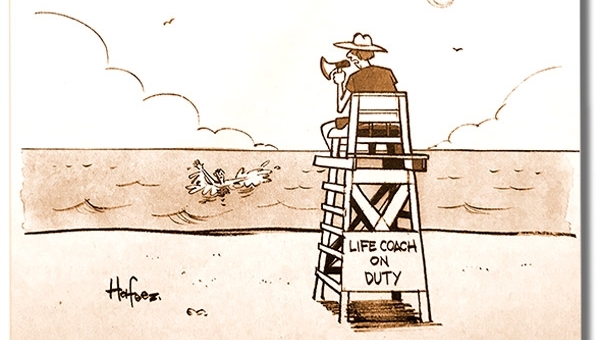 A worldwide meeting place for Gay Coaches. 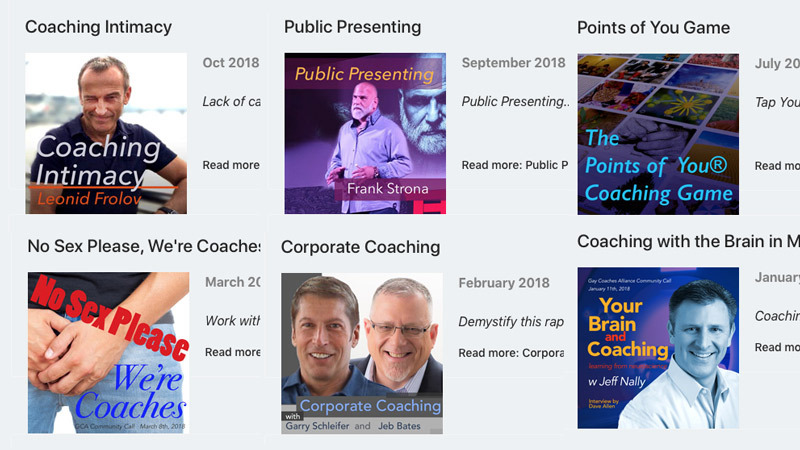 A resource point for men seeking a coach. 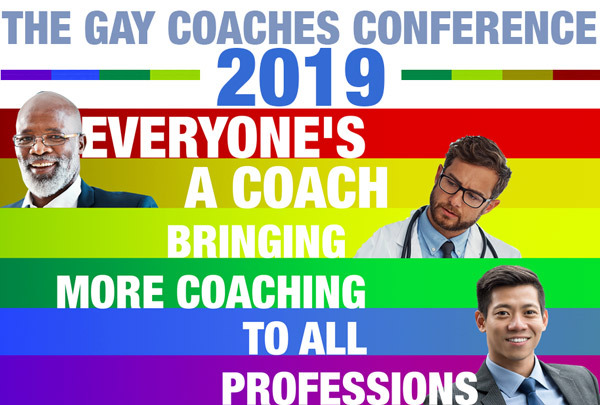 In the spirit of inclusion, the 2019 Gay Coaches Conference theme is “Everyone’s A Coach: Bringing More Coaching To All Professions."